Congratulations to Dylan Tyrrell, our 2nd year joinery apprentice! 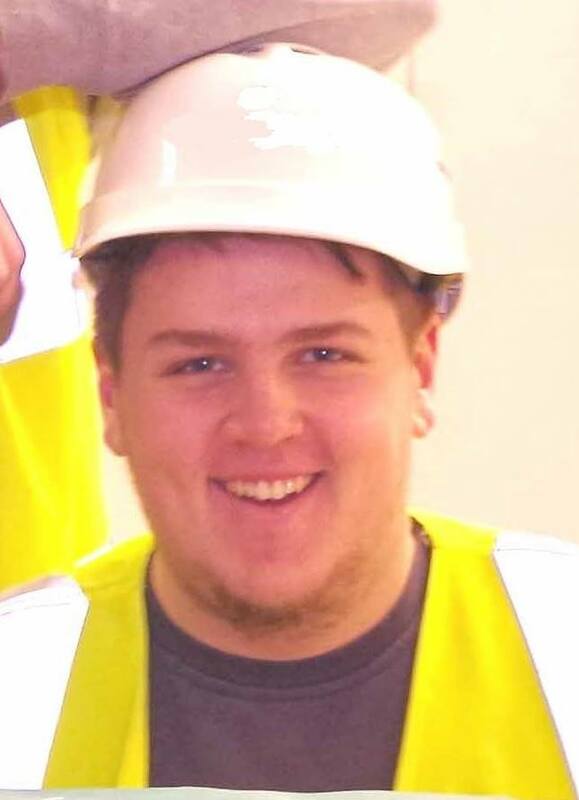 Dylan participated in SkillBuild 2017 regional competition organised by CITB in South Lanarkshire. He was the second best in carpentry.